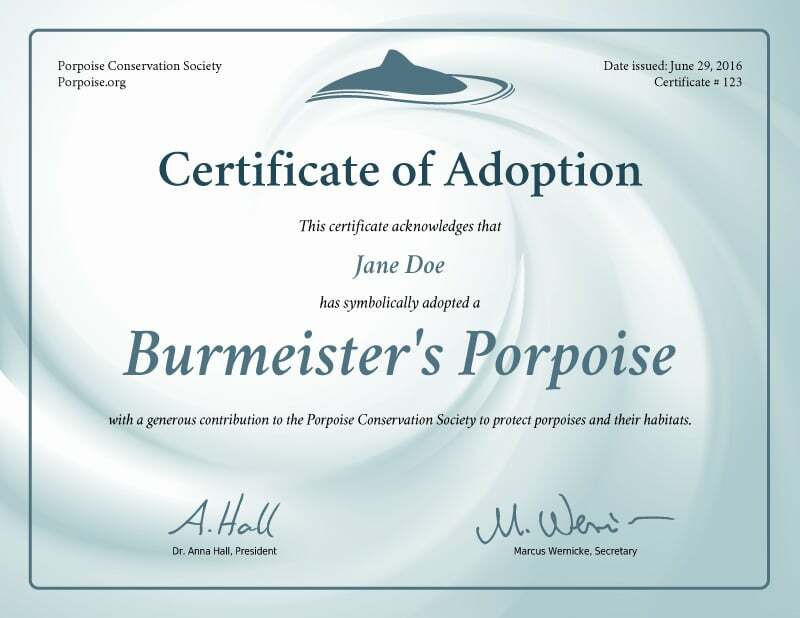 With the symbolic adoption of a Burmeister's porpoise, you are helping to conserve porpoises and their habitats. Every adoption supports our research and education efforts and helps raise awareness for porpoises. 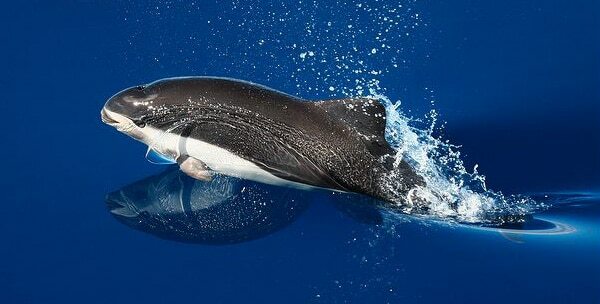 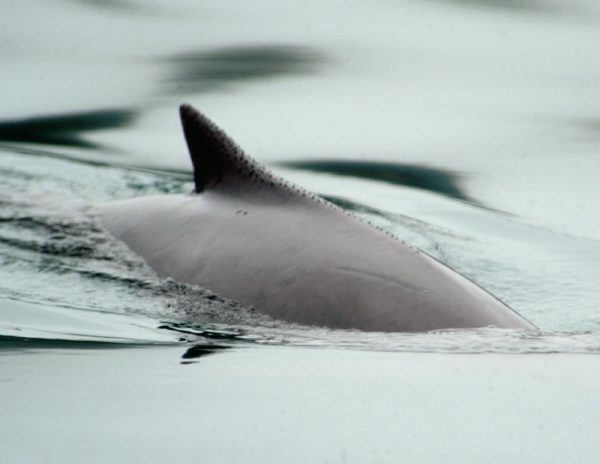 Burmeister's porpoise are often by-caught in fisheries and exploited for human consumption. Why adopt a Burmeister's Porpoise? 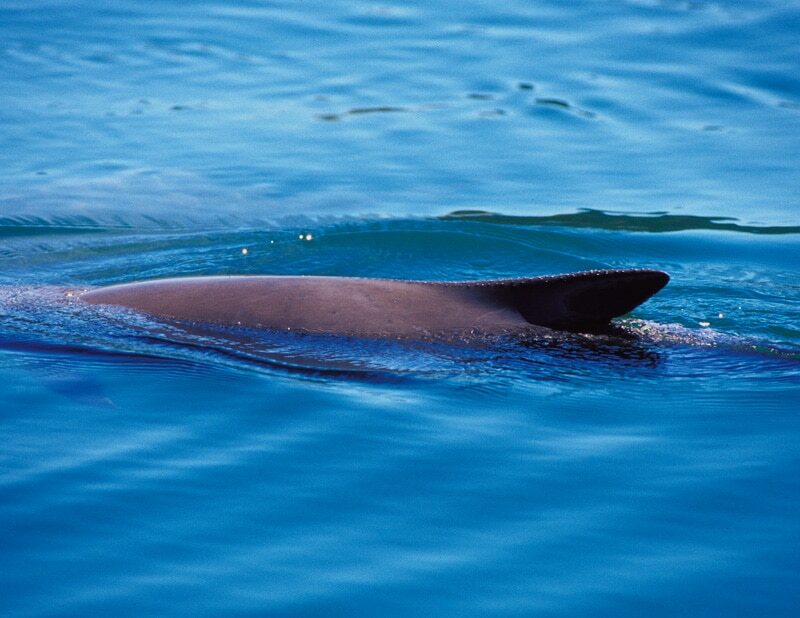 The lack of knowledge about this species may be the biggest threat to its survival. 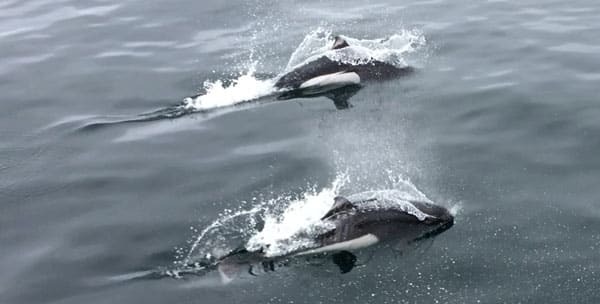 While directed hunts and by-catch are serious issues that account for the loss of many of animals every year, there is no information on how many Burmeister's porpoise there are and whether or not the population is stable or declining. 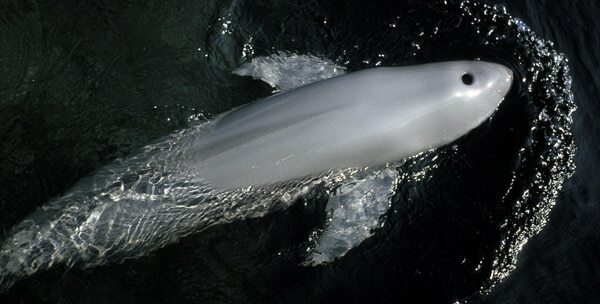 Your symbolic adoption help us raise the profile of this species and supports our conservation efforts. 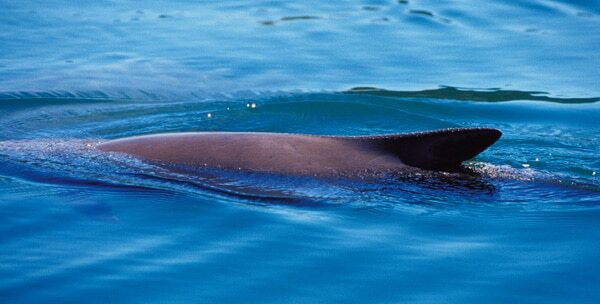 The world's fastest porpoise lives only in the Pacific and faces a number of threats.